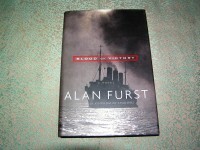 ALAN FURST Blood of Victory 1st Ed. 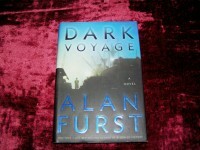 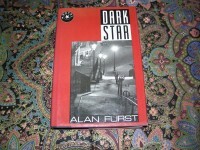 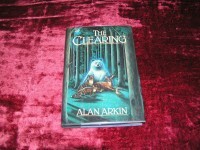 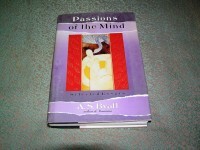 ALAN FURST Dark Star 1st Ed. 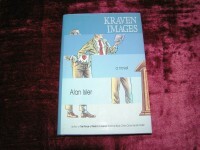 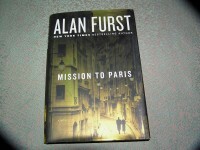 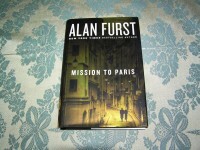 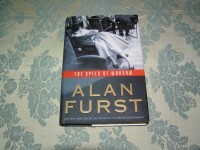 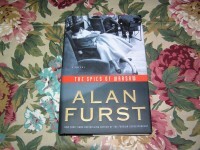 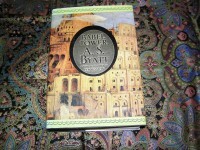 ALAN FURST Spies of Warsaw 1st Ed.